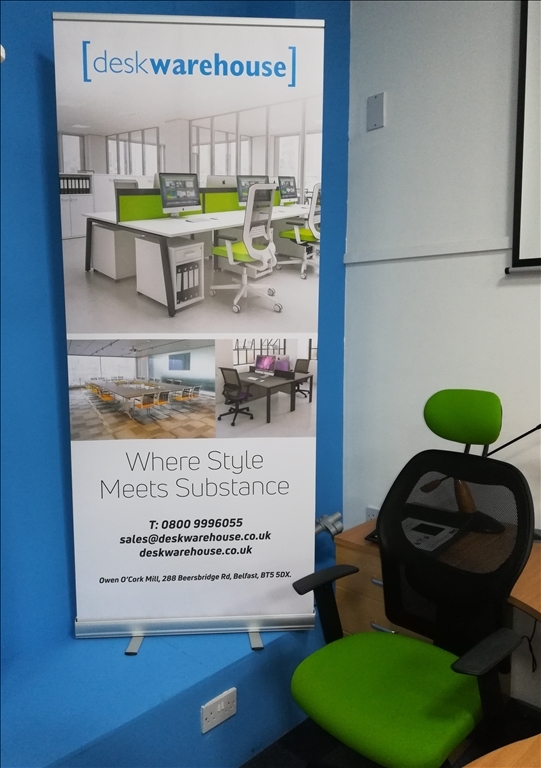 Come visit our showroom for the largest choice of desks, chairs and office furniture Belfast can offer. 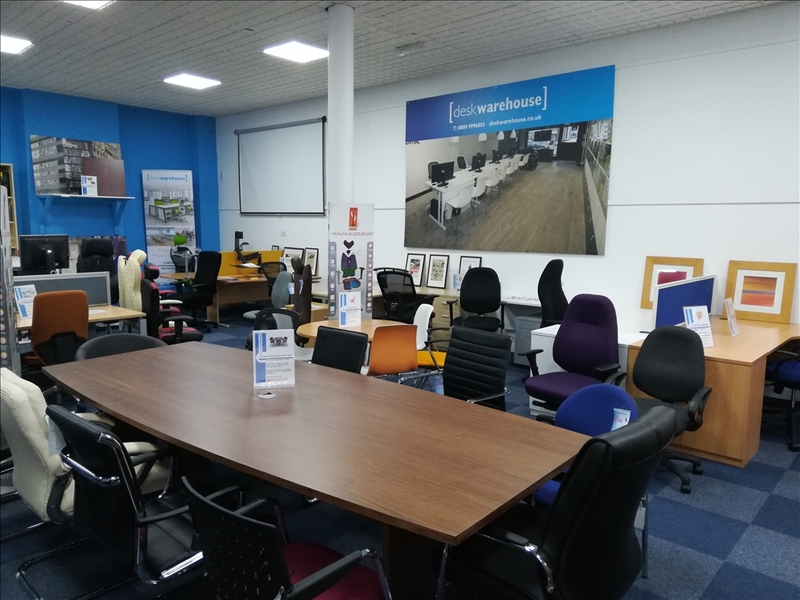 If you prefer to see before you buy then why not visit our professional 6,000 sq. 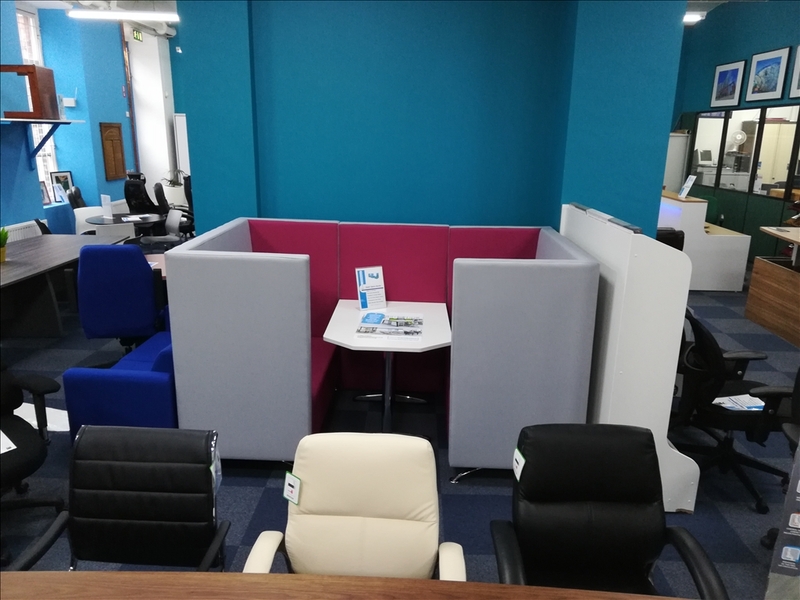 ft. showroom? 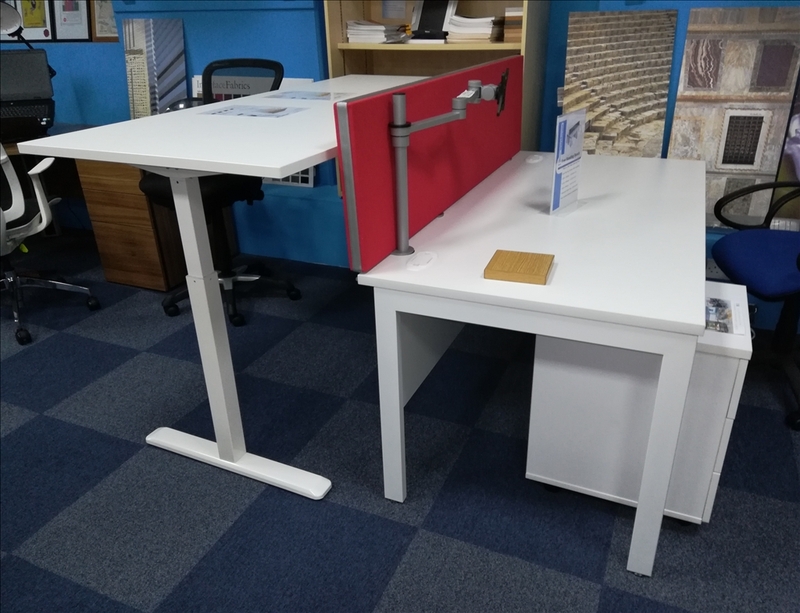 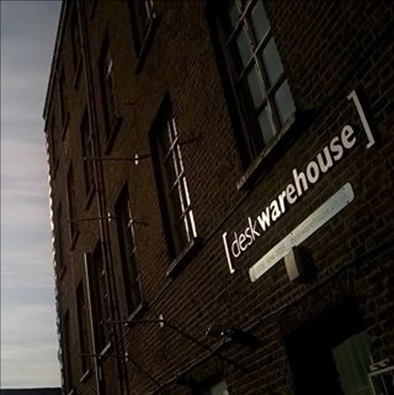 Based in a 17th century linen mill in Belfast you'll be able to browse our entire range of computer desks, executive desks, office desks for home, chairs, storage units and office furniture. 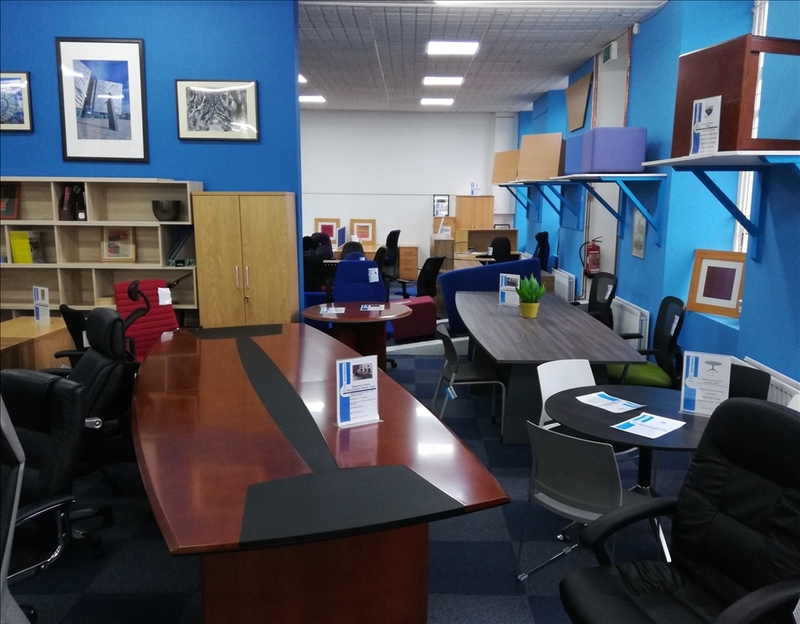 We have thousands of products in stock so you're sure to find what you are looking for and our highly experienced staff will be happy to assist you should you need a little help finding what you need. 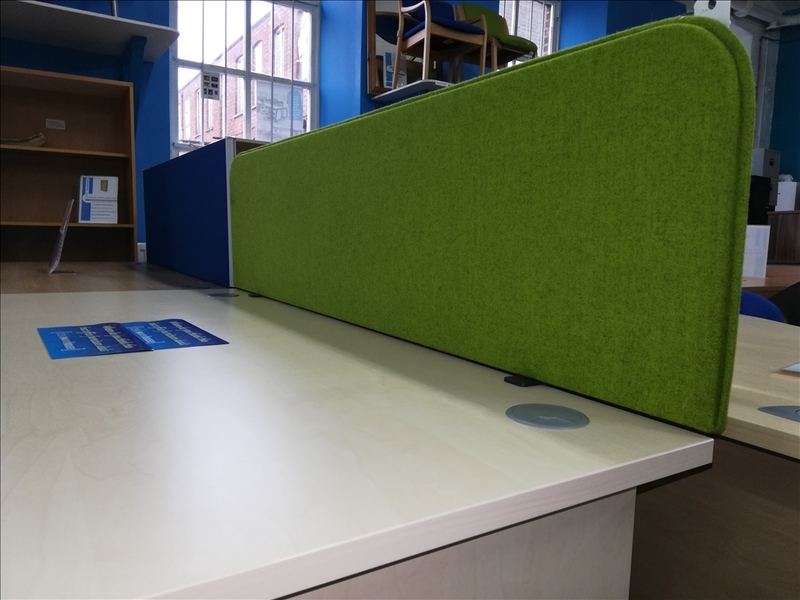 Below you will see some images of our showroom in Belfast. 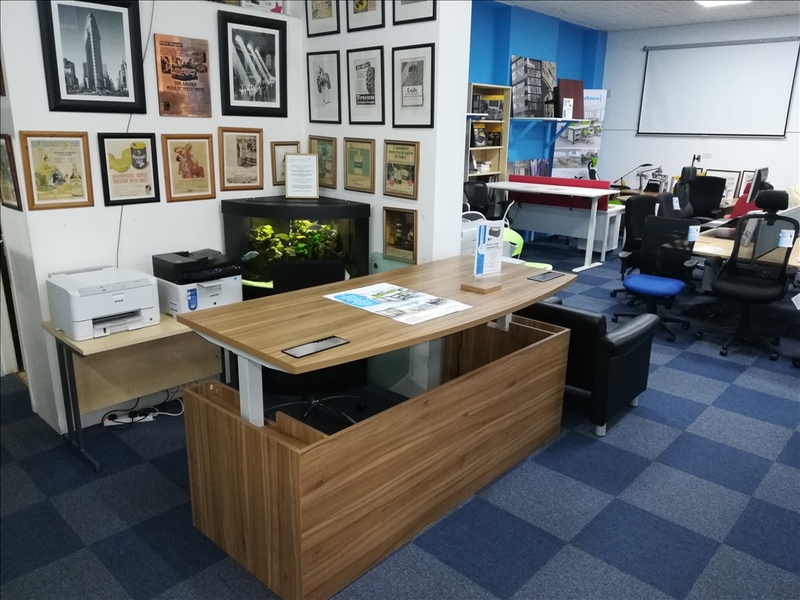 To the top of this page, you will also see how to contact us, Opening Hours and a Gallery of jobs we have done.